For information regarding our Pre-Team and Competitive Team programs, please contact us at 440-734-8200, ext. 6. 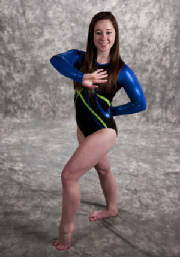 Rachel Litten, 2009 Level 8 State Champion, 1st AA, 1st Vault, 1st Bars, 2nd Floor - Regionals - 8th Place Vault (9.3) Nice Job! IT IS A PRIVILEGE AND AN HONOR TO BE ON THE NORTH OLMSTED GYMNASTICS TEAM, NOT A RIGHT. N.O.G. believes in a 100% commitment from all team gymnasts. 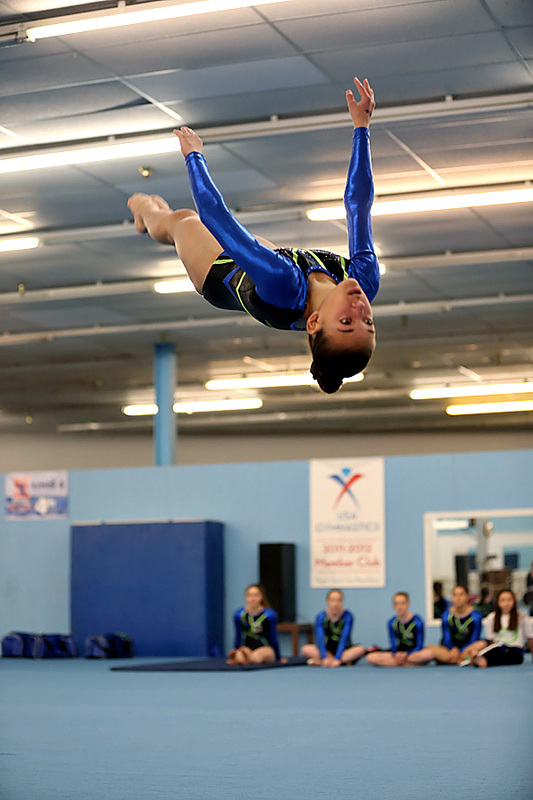 The team is an exclusive group of gymnasts selected by the Head Coaches to participate in the team program. To maintain safety, a consistency in workouts is required. 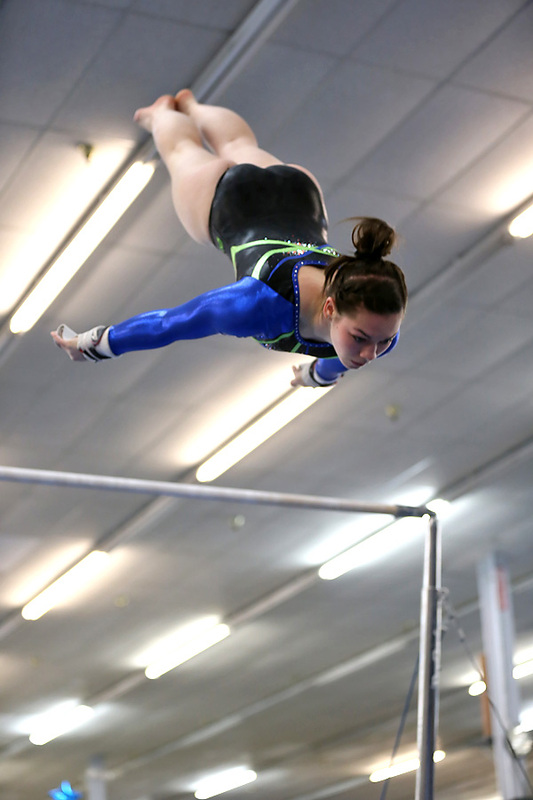 Even though gymnasts compete individually, they are also part of the team. The team program is not for everyone, but those who commit to it will achieve their personal best. N.O.G. reserves the right to remove a gymnast from the team program based on continual poor attendance, attitude and work ethics.